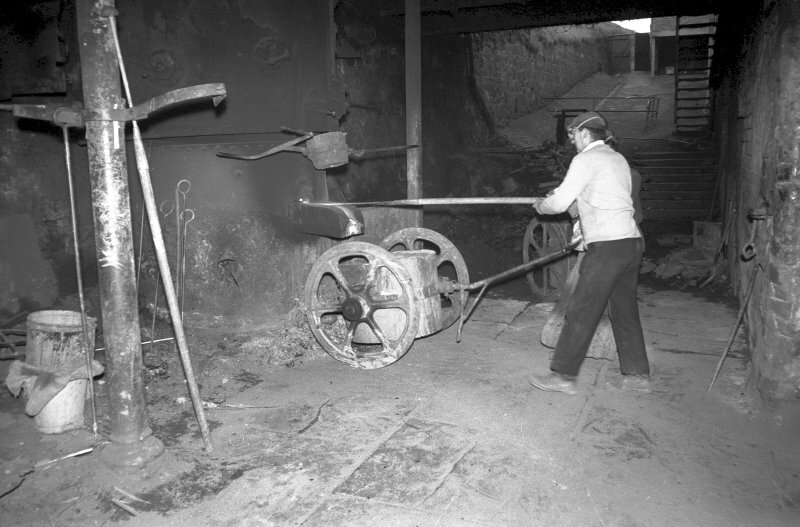 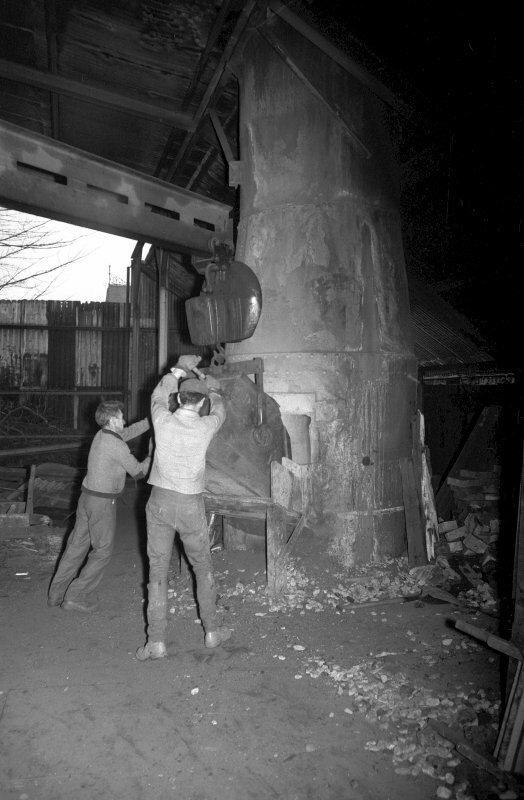 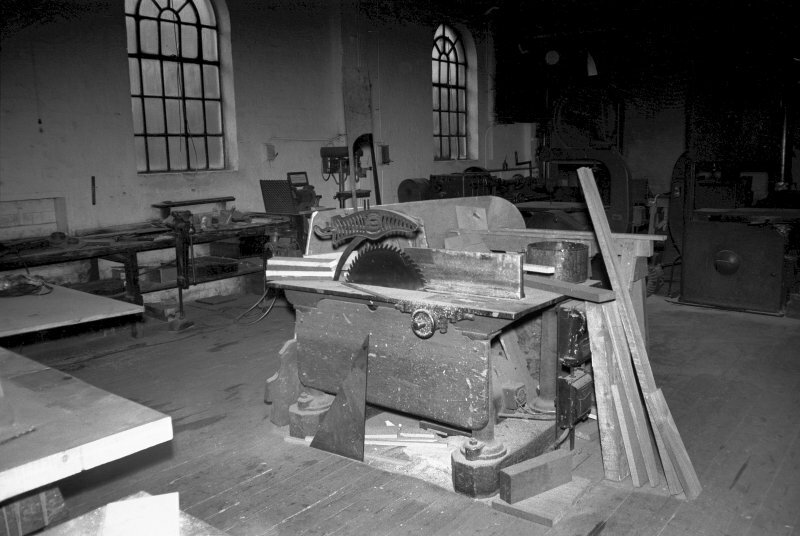 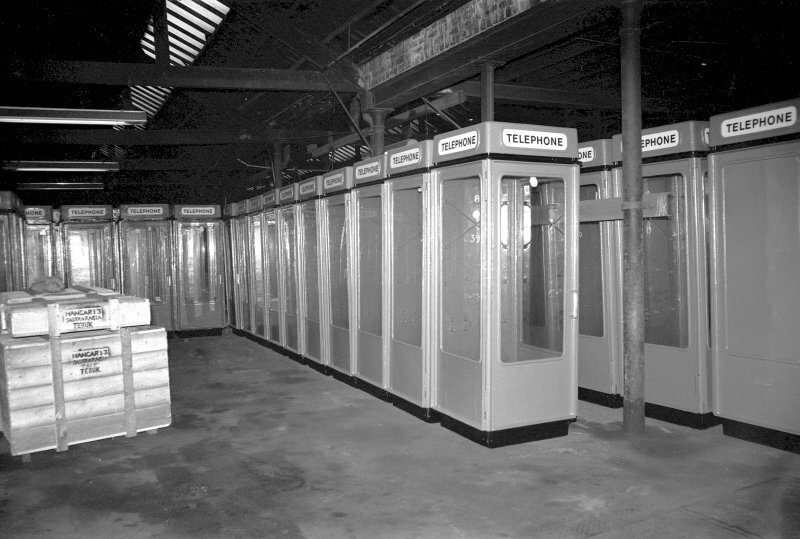 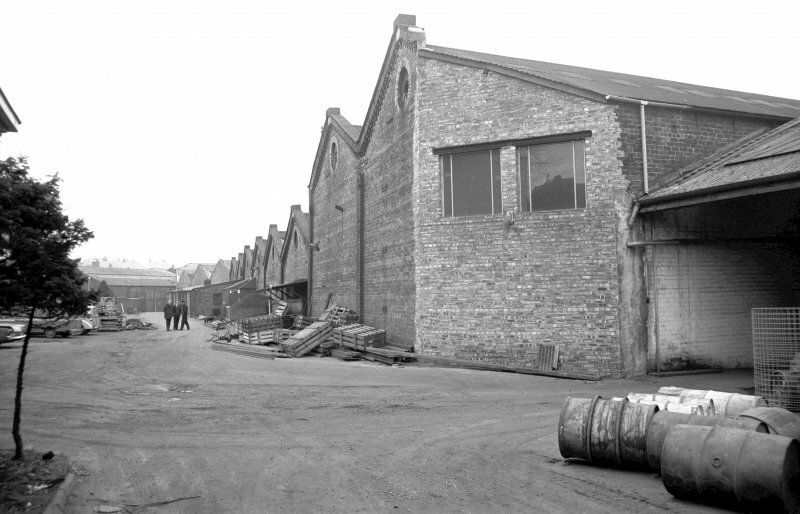 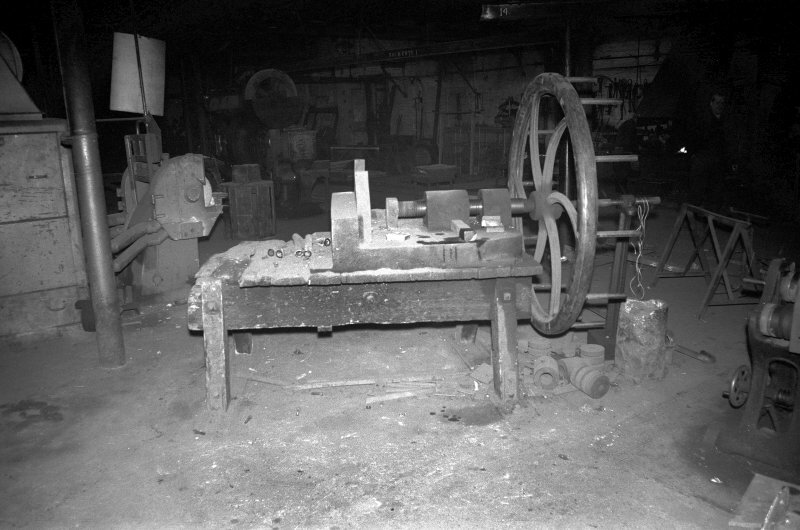 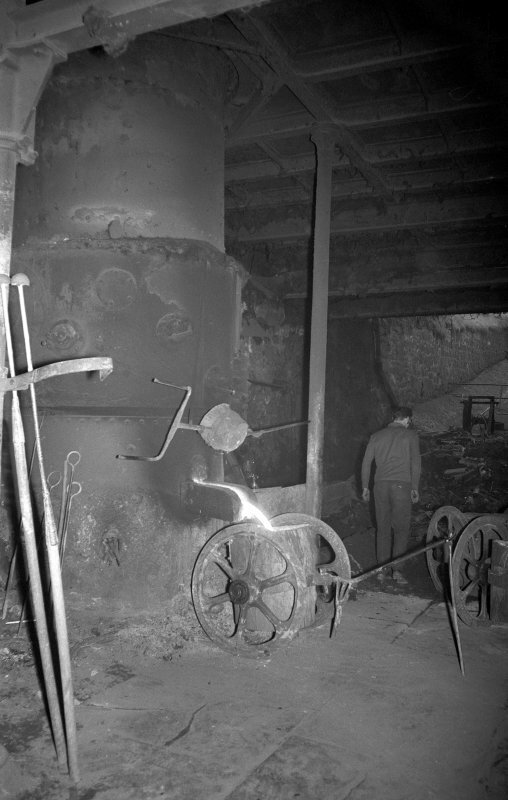 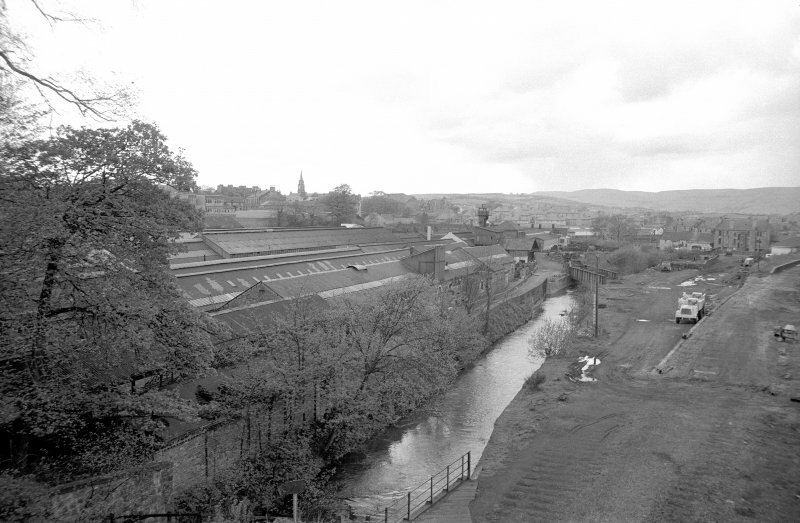 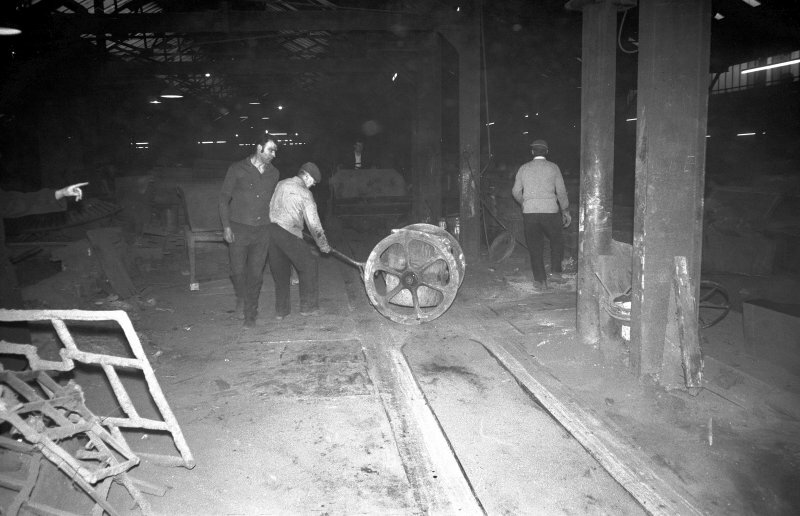 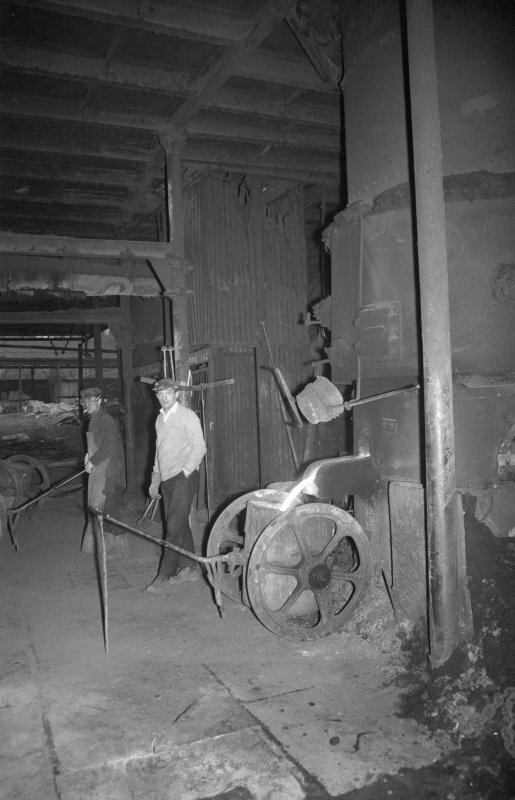 The best known foundry in Kirkintilloch was the Lion Foundry (fig 29.28), on the north side of the canal across from the Old Foundry, which opened in 1880 and soon gained a good reputation for making ornamental castings, gates, railings, fountains, shelters and bandstands. 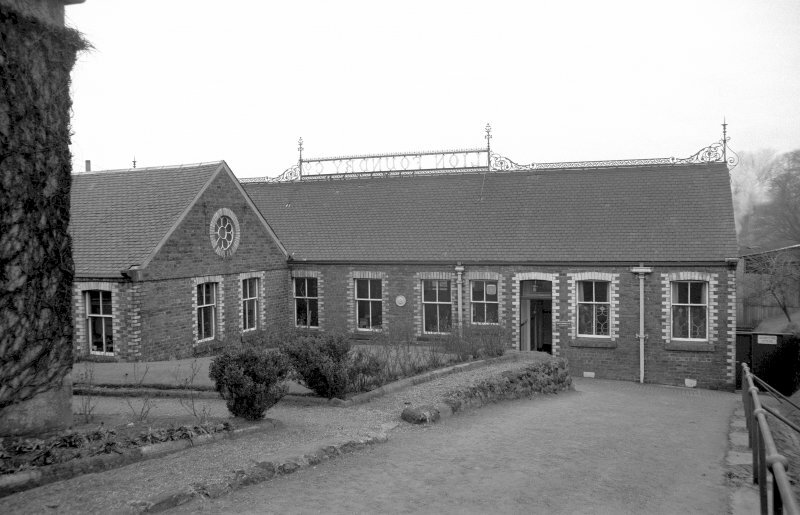 The Perry Bandstand (fig 29.29) and the Hudson Fountain (fig 19) (both listed Category C(S)) in Peel Park, gifted to the town at the start of the twentieth century, were manufactured by the Lion Foundry. 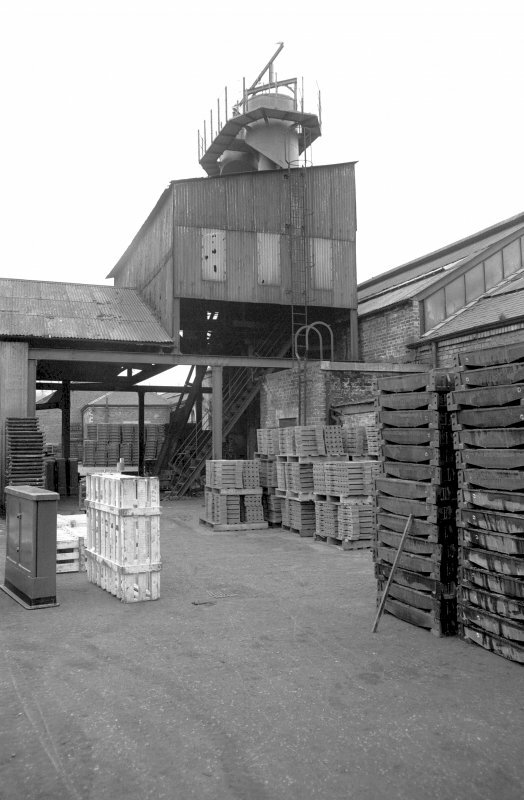 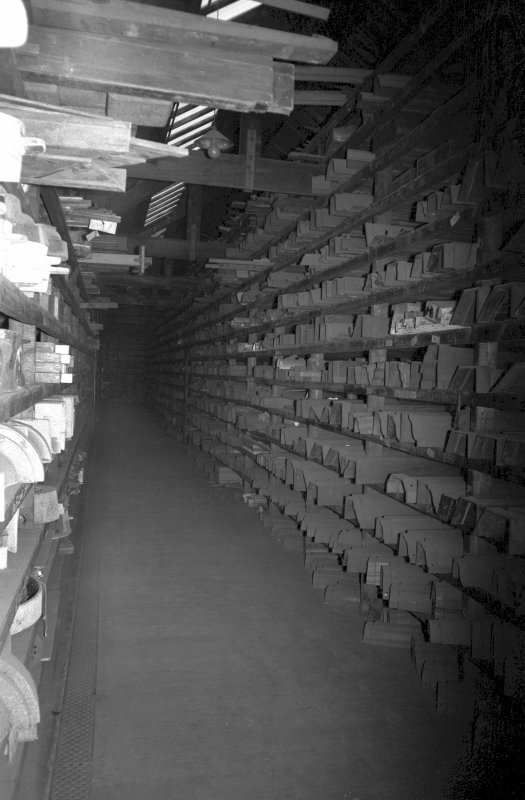 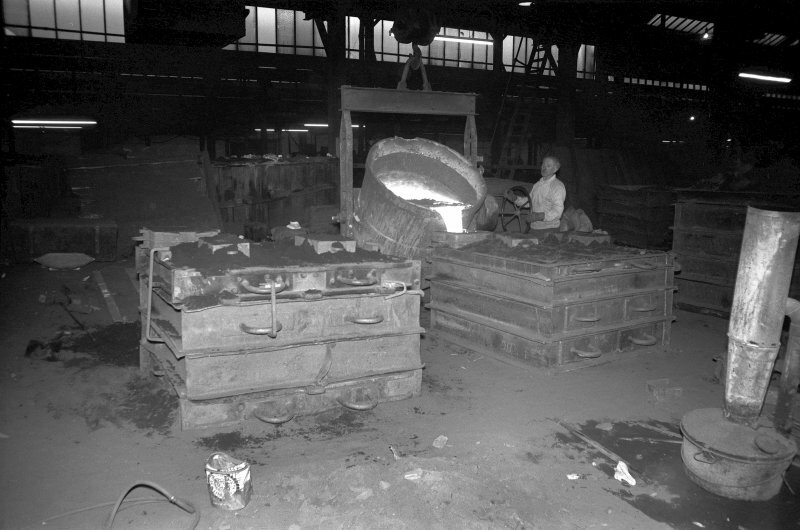 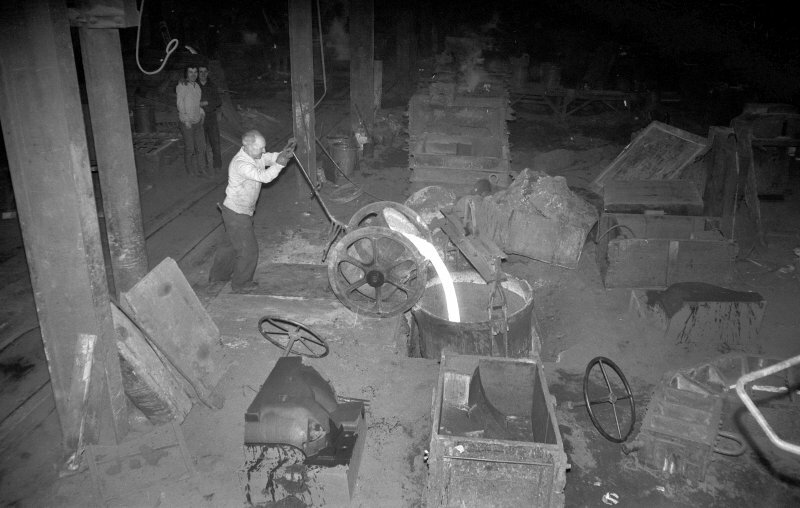 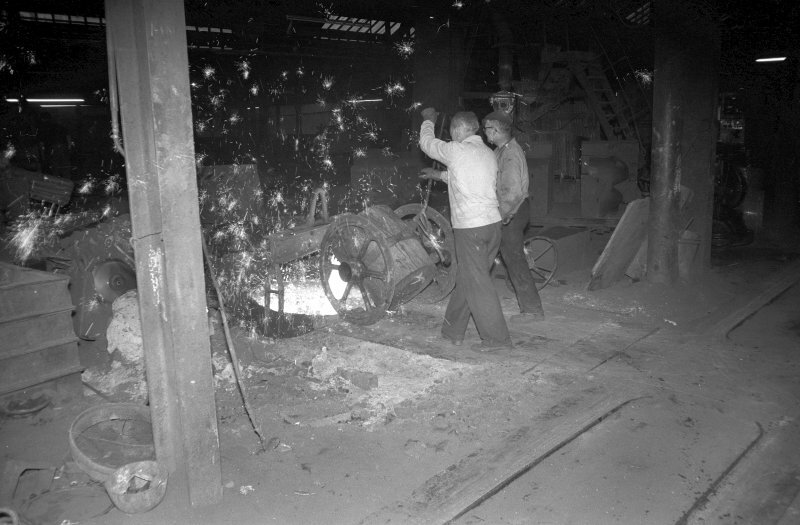 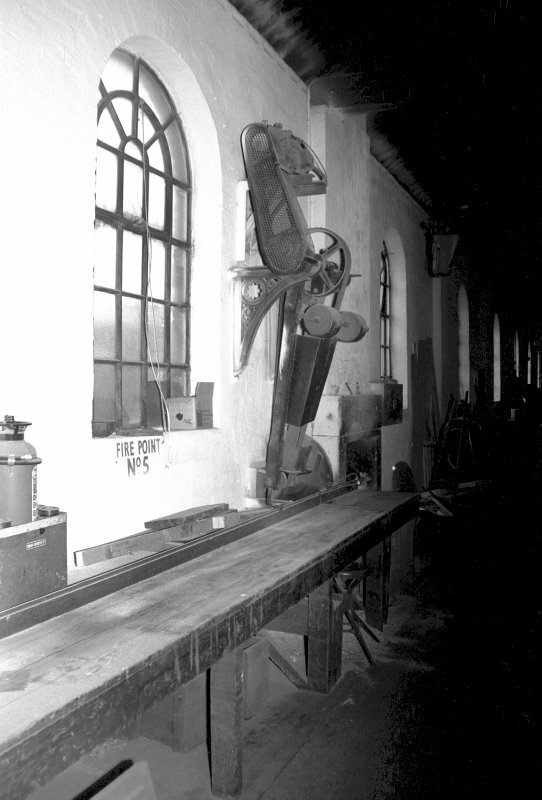 By the early twentieth century the foundry covered 5 acres (2ha) and employed around 500 men and boys.